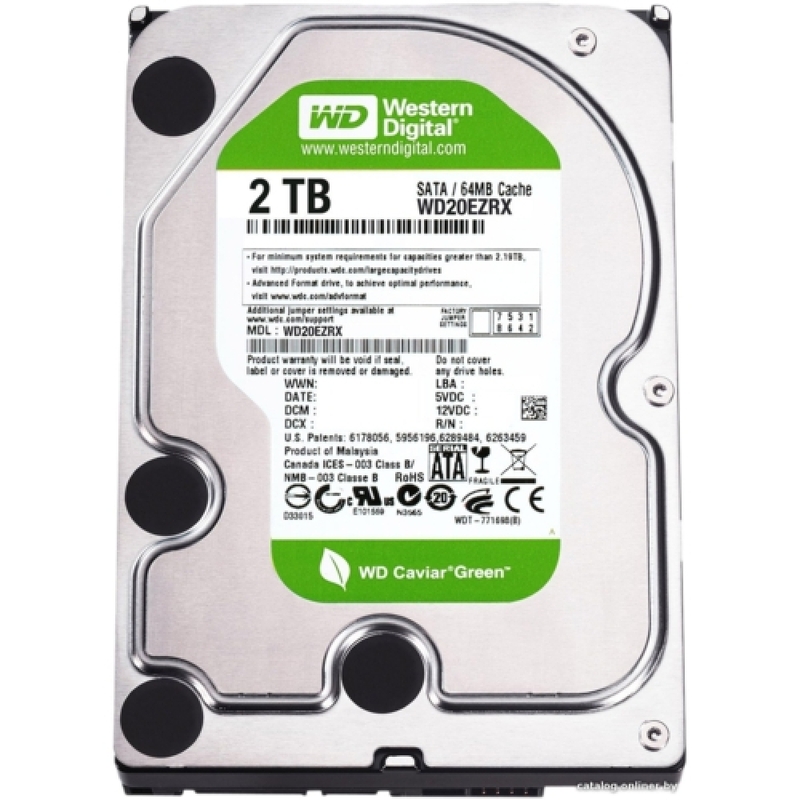 WD Green hard drives are designed for high reliability, to provide for an extended hard drive life. The cool and quiet operation affects the reliability. The reduced heat emission, the reduced power consumption, quiet operation and industry-leading power management outperform WD Green drives comparable products from competitors.